Dr. Paparo is active as a guest conductor and has conducted honors choirs in Massachusetts, New York, Pennsylvania, and Vermont. He has presented at international, national, and state conferences, including International Symposium on Performance Science (Kyoto, Japan), The Phenomenon of Singing International Symposium (St. John’s, Newfoundland, Canada), Suncoast Music Education Research Symposium, and American Choral Directors Association Eastern Division Conference. 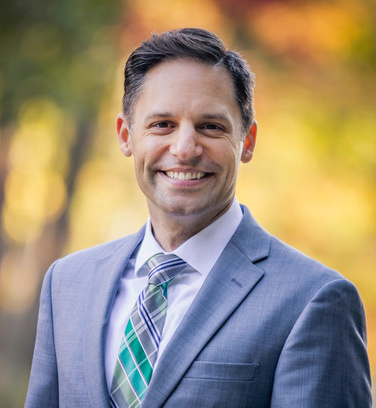 He is President for the Massachusetts chapter for the American Choral Directors Association, and has previously served as Student Activities chair. His research interests include the application of the Feldenkrais Method to singing instruction in the choral setting, non-traditional choral ensembles, such as contemporary collegiate a cappella, virtual choirs, and circle singing groups, and LGBTQ studies in music education. He is published in Bulletin for the Council of Research in Music Education, International Journal of Music Education, and Music Education Research, and has a chapter, “Circle singing: Composing Improvisation and Improvising Composition” in Musicianship: Composing in Choir, published by GIA. His compositions, “Sing in Harmony!” and “A Musical Pun-ology”, for beginning choirs are published by Alfred Music.